New steps forward for flexo Technology. 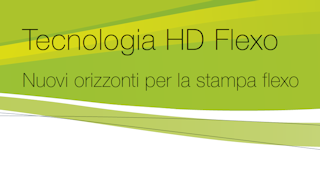 HD Flexo by Esko is Sidac's new standard for flexo printing. Our partnership with the manufacturers of flexographic plates brought us to achieve important goals, one of them was the adoption of a system relying on high-resolution optics combined with an excellent screening technology. 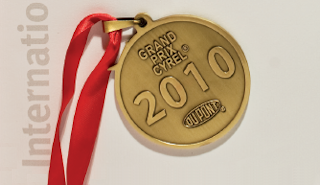 During the 8th edition of the Dupont Flexo Print Pack Congress that took place in June 2010 in Barcelona, Sidac won the 3rd place prize of the Grand Prix Cyrel in the category FLEXIBLE PACKAGING – WIDE WEB. Moreover Sidac achieved also a nomination among the top five companies for a second graphic project.